Product prices and availability are accurate as of 2019-04-20 06:19:25 UTC and are subject to change. Any price and availability information displayed on http://www.amazon.com/ at the time of purchase will apply to the purchase of this product. 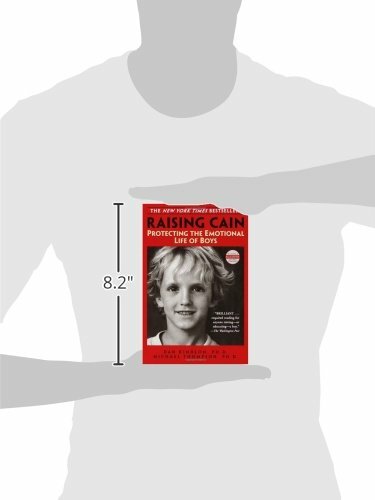 In Raising Cain, Dan Kindlon, Ph.D., and Michael Thompson, Ph.D., two of the country's leading child psychologists, share what they have learned in more than thirty-five years of combined experience working with boys and their families. 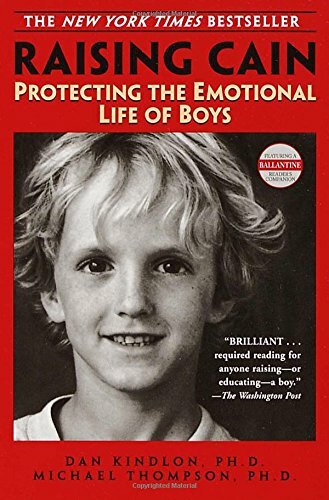 They reveal a nation of boys who are hurting--sad, afraid, angry, and silent. Kindlon and Thompson set out to answer this basic, crucial question: What do boys need that they're not getting? They illuminate the forces that threaten our boys, teaching them to believe that "cool" equals macho strength and stoicism. 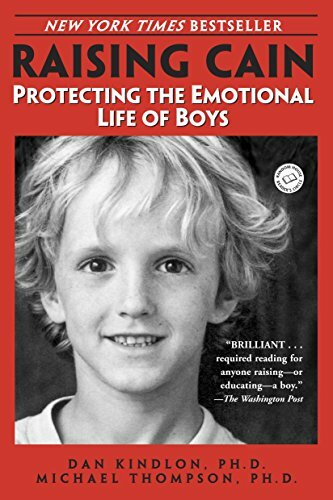 Cutting through outdated theories of "mother blame," "boy biology," and "testosterone," the authors shed light on the destructive emotional training our boys receive--the emotional miseducation of boys.